Carpentry, or the woodworking business, as it’s also referred to may be a dream of yours. It is certainly an attainable dream if you have the desire, gain the skills necessary and are business savvy. Read below and learn how to start a woodworking business. First, it is important to decide what items you want to specialize in. Are you willing to do general woodworking work or are you going to specialize in a particular product? Do you have a specific preference or clientele you would like to go after? Depending on your woodworking clientele you may need to be able to provide different woodworking options to your consumers. Such as, home décor, custom carvings, delicate pieces such as birdhouses or larger pieces such as custom banisters or sheds. If you can readily define your services and publicize accordingly, it will help you save time and be more efficient in defining your woodworking business goals. Secondly, once you define what types of products you will specialize in, you need to locate affordable, trusted suppliers that can supply materials to you at a discounted cost and ongoing basis. Make sure when locating a suppliers you find trustworthy ones that can deliver on time, all the time. Don’t pick suppliers who are cheaper, but need 3-5 days to deliver the materials. You will end up losing time, money and clients in the long run and you will drown your woodworking business before it even has a chance to float! Read more about this. Another thing to consider before starting a woodworking business is, if your suppliers are local businesses and you are able to build a reputable, trustworthy relationship with them, chances are they can provide many direct clientele leads for no additional advertising cost. Customers often go to stores looking for ideas and materials and need a contractor to implement their vision. If they ask for a referral from the store, why not let it be your woodworking business? Thirdly, you will need somewhere to house your business materials such as woodworking materials, woodworking tools, paperwork, and other business necessities. Depending on whether you have employees or not, you may be able to keep track of everything from your home. If not, you may need to consider a small office or warehouse. Just remember, while you may be able to handle all the workload yourself for now, you may start to get busier and need to be prepared in advance if that becomes the case. Have a long-term plan in place. Consider employees, insurance, health care, a warehouse, a bookkeeper, customer service representative and sales representative. It may sound like overkill at first, but the idea is to get your business ideas to grow and if you do things properly there is no reason why it shouldn’t. If you are not prepared, you may shoot your business in the foot. Nothing would be worse then taking time and money to build a successful woodworking business you end up dismantling prematurely due to something as simple as lack of planning or laziness. Always, always, always, strategize, market, plan and build quality products. A little hard work goes a long way. A lot of hard work goes farther. If this is truly your desire, when starting your woodworking business, keep in mind the famous movie saying….”if you build it, they will come”. Good luck. 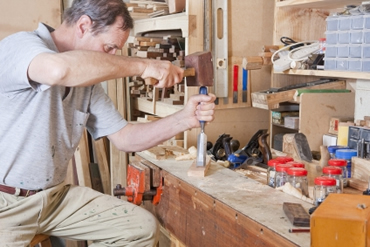 If you enjoy woodworking as a hobby you probably already have a space where you can work. In order to start a woodworking business you will not need a lot of space but you will need some. A shed, the basement or a small garage are all suitable places to work. Make sure the place that you are working is dry, well sheltered and is properly ventilated. You will also need some tools at first for your wood shop. When you are starting out you will not need a lot of tools and make sure the workplace is safe. 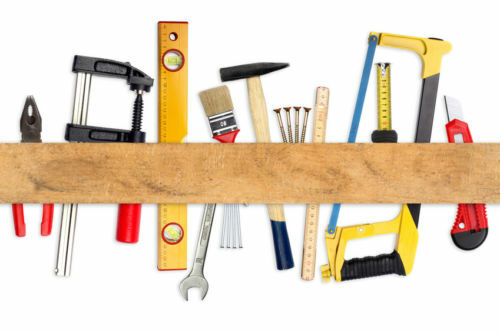 Some basic tools that are useful are: a drop saw, a hand saw, a skill saw, a hammer, an electric or battery drill, a sander, an electric plane, chisels, Phillips and flat head screw driver, an assortment of nails and screws and wood glue. As you go forward with your business you will want to add to these. One of the best places to find products that are selling well is eBay. Here you can see what other people are selling and how much they are charging for them. It is recommended that you produce something that is already selling well. It is far easier to sell into an active market than to try and break in a new product. Some of the items that always sell well are wooden chairs, bar stool, tobacco and jewelry boxes, walking sticks and cutting boards. Next you need to identify who you are going to sell to and how you are going to reach them. This can also be thought of as your marketing plan and it is an important part of your business. 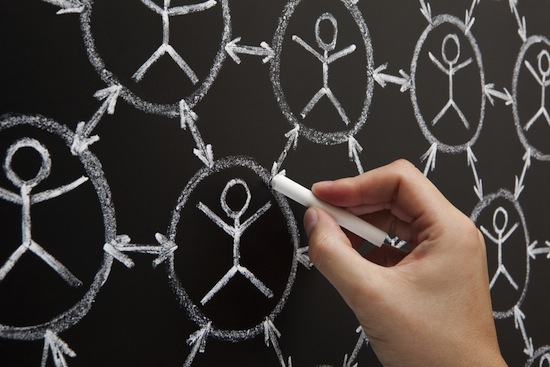 One of the best ways to reach customers these days is the internet. Thanks to eBay you don’t even need your own store. It is easy to start and started selling on eBay and this is best way to test what sells and what doesn’t. As you progress you may decide to create your own website as well. Google Adwords is a cost efficient way to drive customers to your website. Other offline ways of advertising include direct mail, advertising in Home & Garden magazines, advertising in your local newspaper and selling at shopping centers. Start by making one simple product and photograph. Then list this with a description on your eBay store. If the item sells well you can create more of the same product. Every time you make something you want to be sure that you can sell it. Otherwise you will find yourself holding inventory that doesn’t move. This is a waste of both material and time. Even if you do not consider yourself a skilled wood worker if you have a few basic skills you can get started selling basic woodworking products online before you create a wood shop. You don’t have a woodworking business until you get your first client. 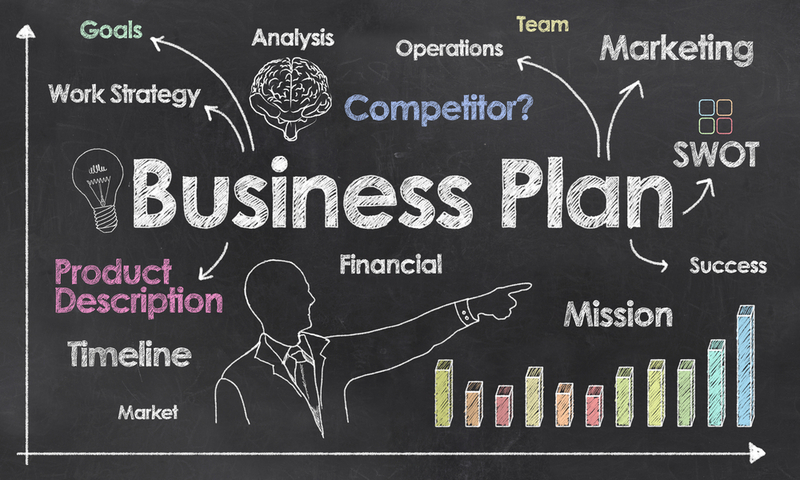 And to get that first client you must have a marketing plan. 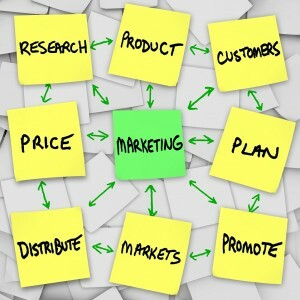 A marketing plan will explain how you attend to attract new customers to your business. Here you will find some business ideas about you can advertise your business and draw in new customers. One of the best ways for small woodworking businesses to get new purchasers is what is called pay per click advertising or PPC. The most popular of PPC advertising is Google Adwords. Essentially how it works is that when someone types a certain phrase into the search engine like “Wood Products” advertising that relates to that search appears above and beside the search engine. This takes the form of a headline and two lines of description followed by a URL. When someone clicks on that ad they are redirected to a website owned by the advertiser. Using this service is relatively inexpensive and can drive a lot of new business to your website. To advertise you first need to open an account with them. Once you have opened an account you can write up your ad. In order to get an idea of what you should write simply words that relate to terms you would like to advertise next to. Think about what someone might write into a search engine if they were looking for a business like yours. For example they might write “Woodworking Contractor”. Type these phrases into Google and see what ads appear. If they are for your competitors then chances are these are phrases and words you want to target as well. When you competitor’s ads appear take a note of what they have written. This will give you an example of what you might like to include in your own advertisements. You should not outright copy your competition but you can use it as a template for your own ideas. This is not the only way you can advertise your services online. Think about the kind of people that are interested in your business and where they are spending their time. One of these places is forums, in particular forums devoted to home and garden. To market to these people join a few of these forums and create a profile. When you are creating your profile create a signature which appears every time that you post. In this post put something like “If you need help or advice about woodworking click here” And hyperlink it to your website. Once you have done this simply start to answer people’s questions in the forum. You will become a trusted source of information and you can guarantee next time someone needs woodworking done they will click through on that link. There are also plenty of ways of marketing your business in the real world as well for your wood shop. One good option is creating a tabbed flyer where you are able to pull the tabs off the bottom of the flyer. On each of the tabs write the name of your business and a contact phone number and the address of your website if you have one. Then place these flyers in places where your clients spend time, a good example would be close to a garden center.